London : Howard Baker, 1970. 127 pages. 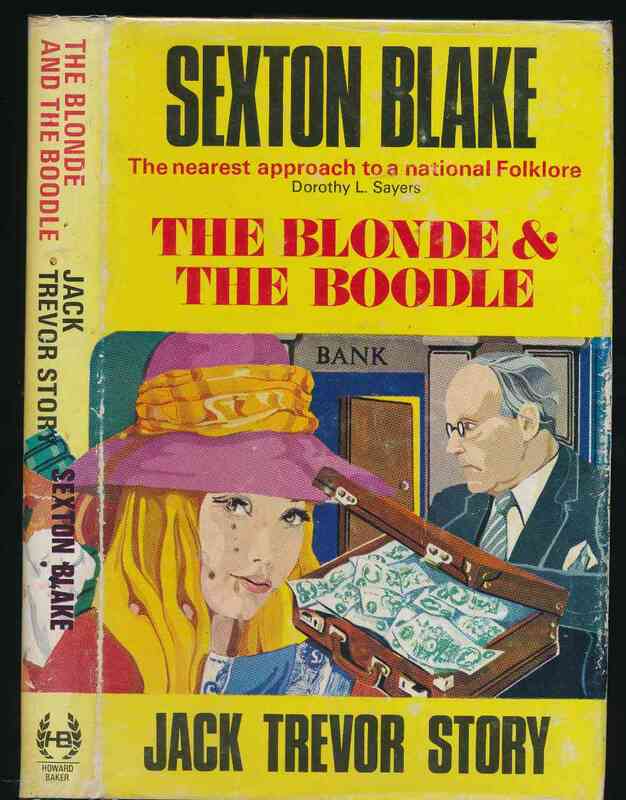 £50,000 disappears from a bank, and a beautiful blonde bank clerk falls under suspicion. VG in G+ unclipped DW with rubbing to extremities, and a few surface marks to front panel. Spine ends bumped, and spotting to edges.